Without a red filter for my GoPro, this photo looks washed out by the deep blue of the water. Yet in reality, this lone rock of corals was really vibrant with fishes around it. This photo was taken in Angels Cove in Talicud Island at a depth of around 12-18 feet. Mindanao is truly blessed with so many wonderful beaches. I don’t think I can stress this enough. Wherever we look, there’s always bound to be a beach untouched by commercialism, only known to locals. Lately, I’ve been on a mission to explore “our own backyard” which for me are the beaches in the whole Davao Region, starting with our very own Davao Gulf. Last weekend, my group of free-diving enthusiasts had another #FunDiveSaturday around Talicud Island. I have to admit, our favorite spot is Mansud Wall. Diving in the same place helps you gain confidence because you get to familiarize yourself with the place. This time, we had more time to explore the area. Armed with a better mask and snorkel, I noticed the corals in more detail. An underwater garden filled with varieties of soft corals, mushroom corals, and underwater plants thrive around Mansud Wall. This photo was taken at a depth of around 10 to 15 feet. While most of these corals still have color, the crown-of-thorns starfish have started eating some of these corals and so their colors are starting to fade. Yes, they’re following the “granny hair” fad that’s happening now. Unfortunately, these corals didn’t choose to lighten their wonderful colors. I didn’t think about it that much and concentrated on diving and encouraging my other friends to explore the place. But when I got back home, I decided to research more about what I saw. 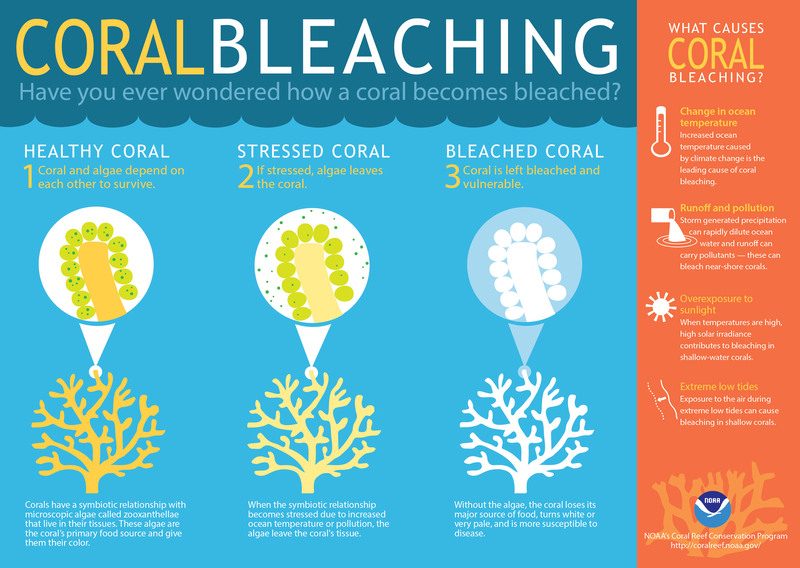 I knew that the corals turning white could be because of bleaching. This may look pretty since the coral still has fish around and somewhat appears to be shaped like a heart, but this coral is under a lot of stress, thus the bleaching. Corals are similar to humans: they get stressed when their environment is unhealthy and changes too quickly. They can’t adapt easily. A crown-of-thorns starfish feeds on this already stressed coral, evident in the loss of color and white tips. As if environmental factors weren’t enough, there is another culprit to their stress and loss of color: carnivorous crown-of-thorns starfish! These scary-looking starfish are far from cute. These critters prey on corals and are the also a leading cause of damaged coral covers, next to cyclones or storms. There’s good news though! Corals can survive an outbreak like this, provided some healthy coral are left, they get good clean water, and there are no coral-eating starfish. We can do our part by helping keep the trash out of the ocean (like not patronizing bottled water as much as we can and throwing our garbage properly especially if we’re at the beach or at sea). Let’s not wait til our all our corals die a slow but sure death. I can’t imagine swimming through a ghost reef where all I see are bony white corals instead of the usual colorful underwater garden.